Prom is the most awaited event in High School, they are priceless events that will give you a lot of memories to keep. 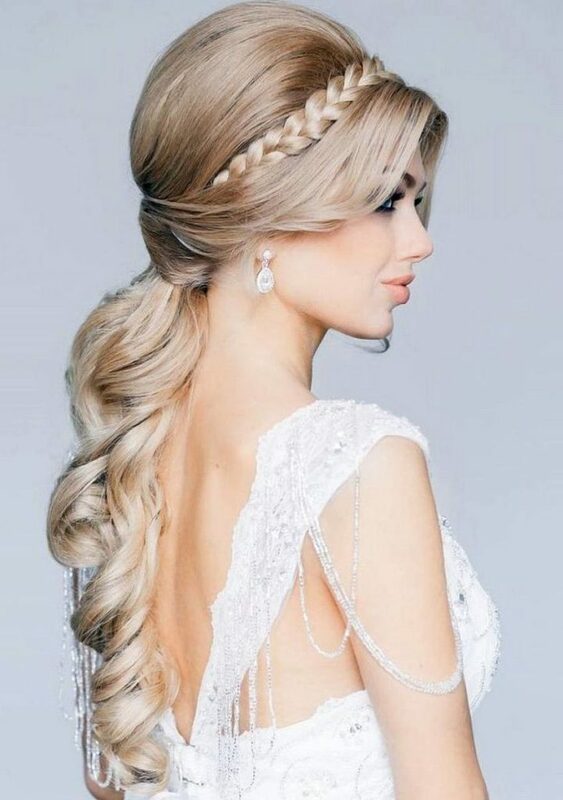 Most of the girls in High School take this opportunity to wear the dress of their dreams to show everyone that they are beautiful. 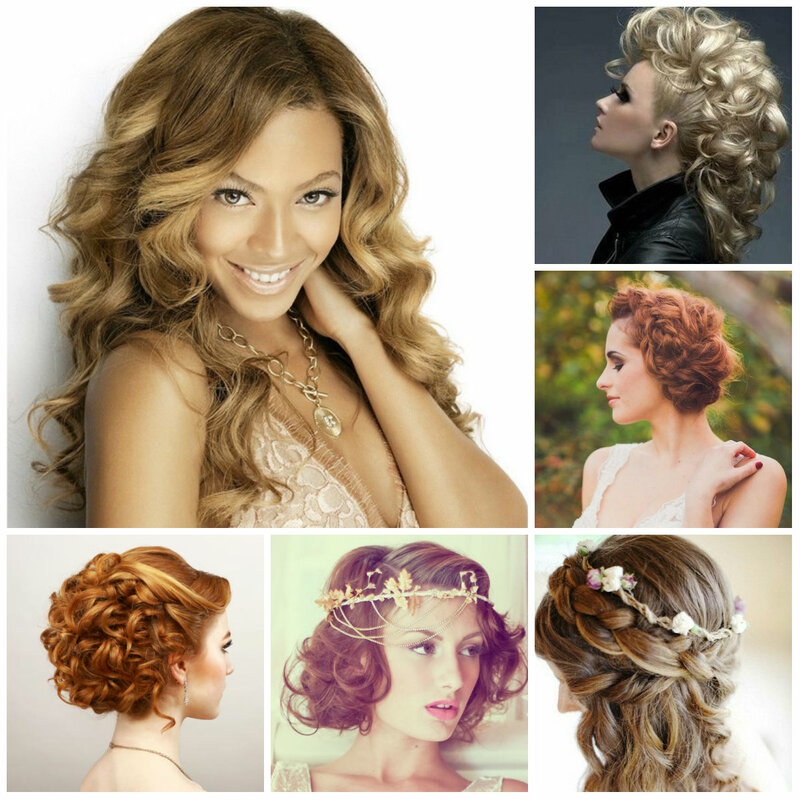 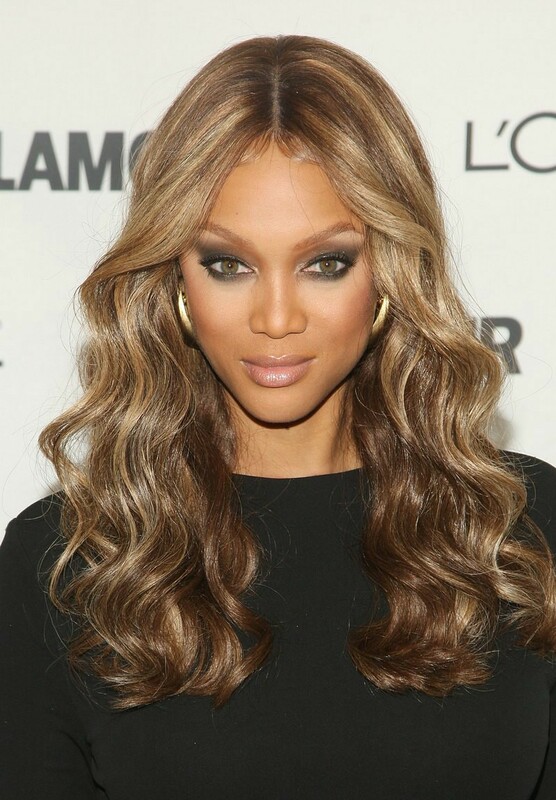 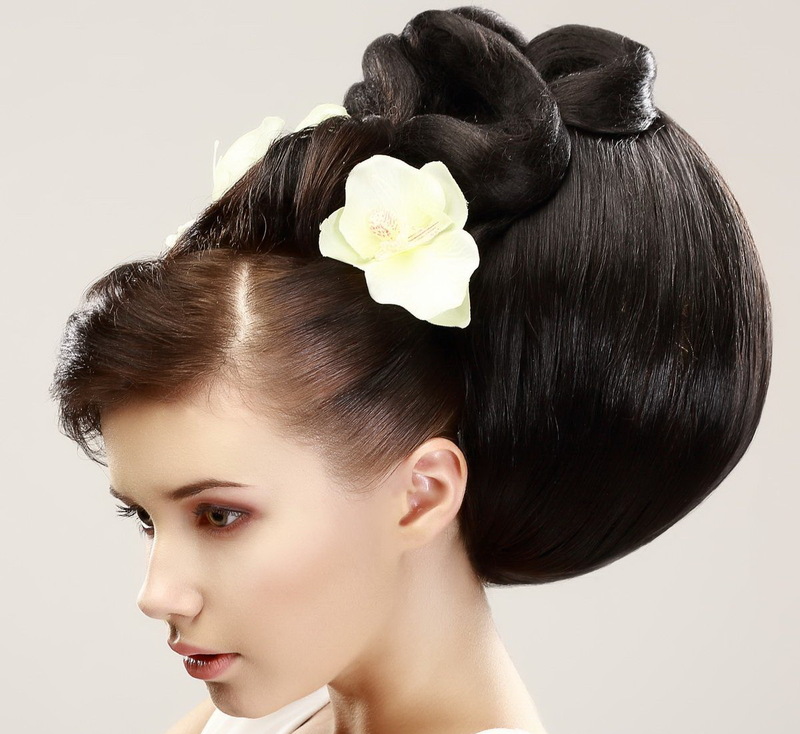 To complete your beautiful prom look you would need these prom hairstyles that will match your look. 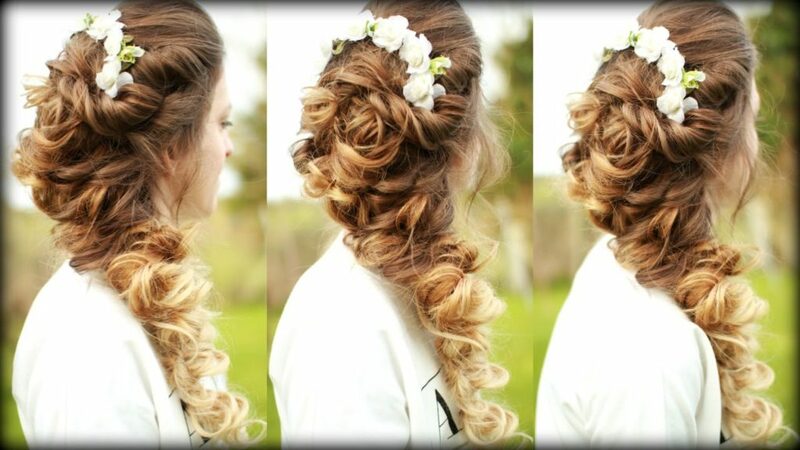 Floral Fairy Princess is one of the popular look to do in prom. 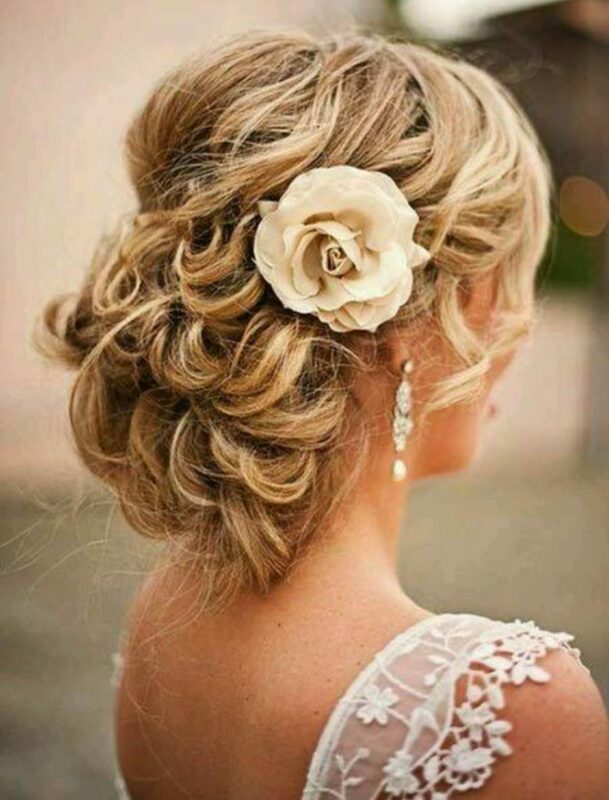 The hairstyle for this kind of look uses a flower crown. 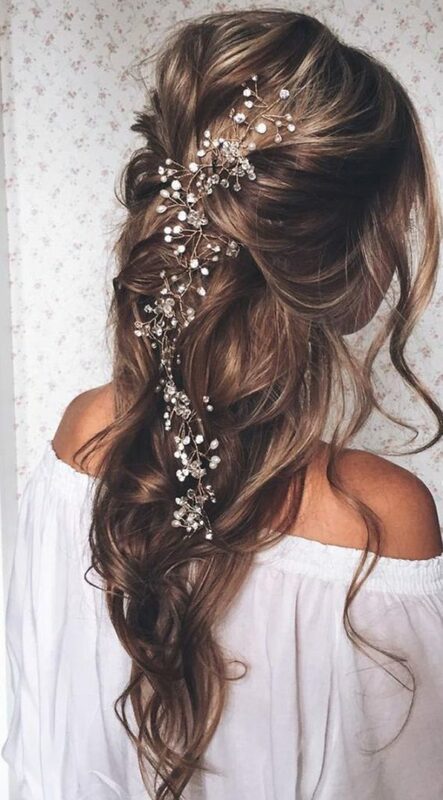 Flower crowns gained their popularity in 2015 as a cute hairstyle ornament that you can use as an alternative to a real metal crown. 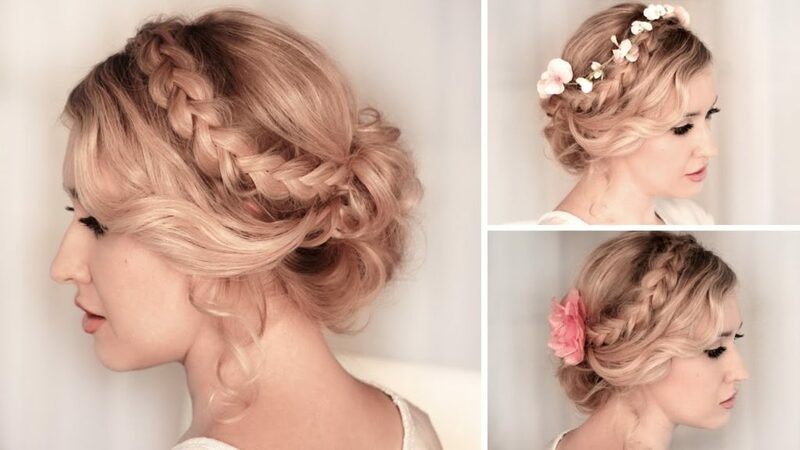 Hairstyles created with a flower crown creates a feel of being free like those fairies. 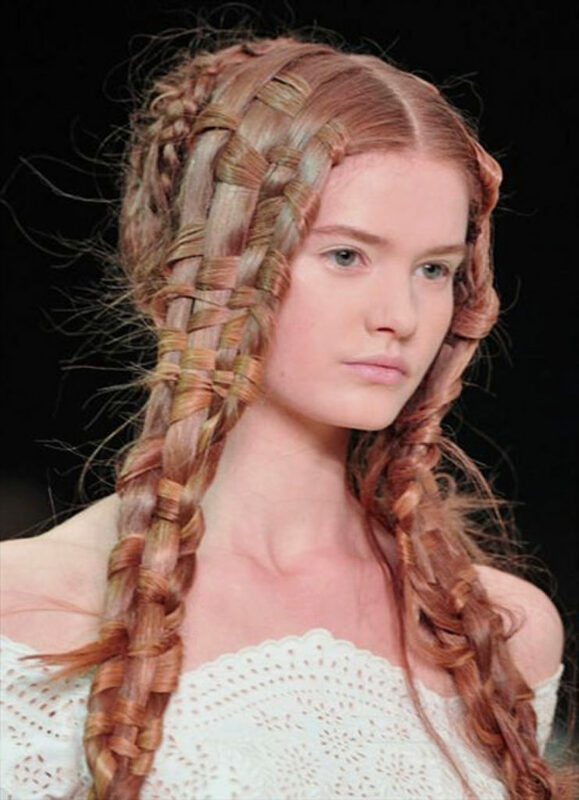 It also gives of an elegant and ethereal feel of a royal princess. 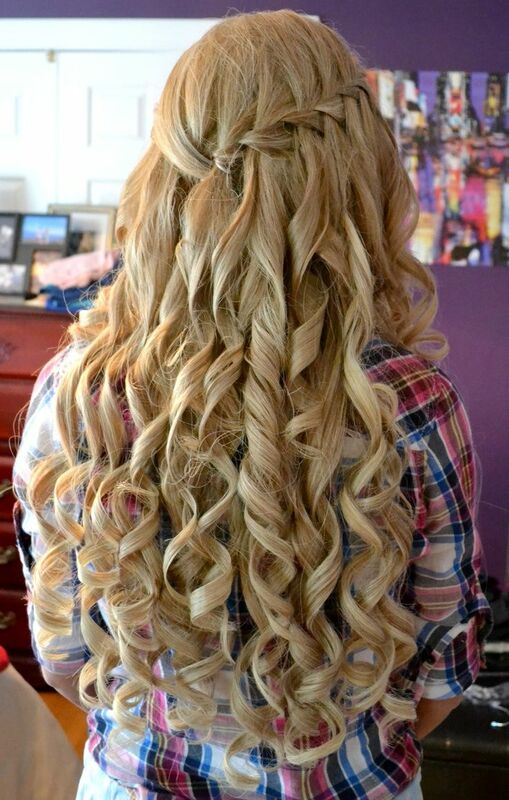 This is a prom hairstyle for long hair. 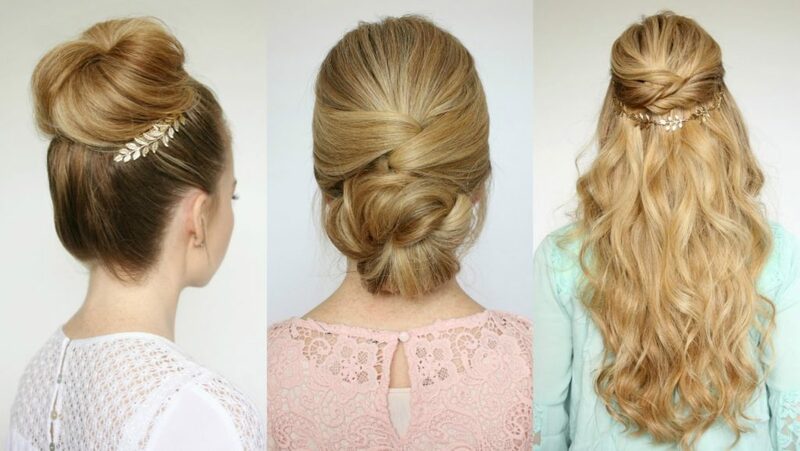 If you are wearing your classic cocktail gown or dress the perfect prom hairstyle for you is a nicely done loose bun. 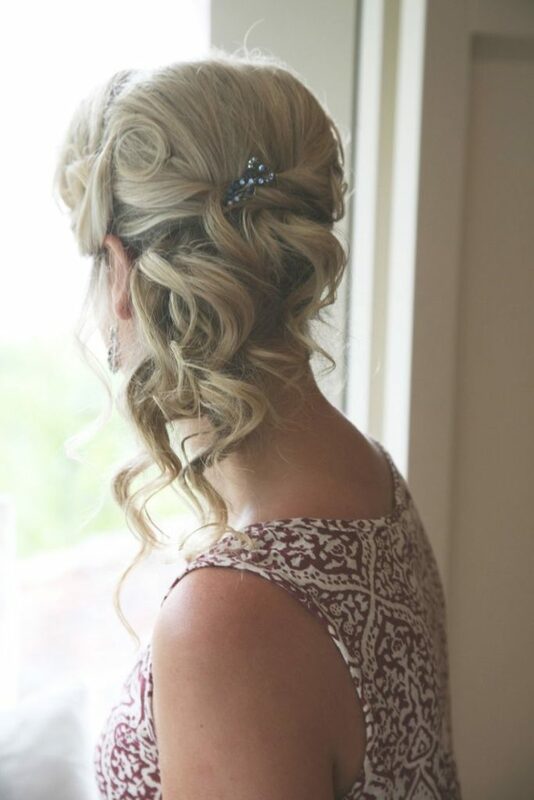 It is easy to do and easy to pull off, it is also perfect for those who want to dance and party the whole night. For those who wants to keep it simple and won’t get messed up until the end of prom. 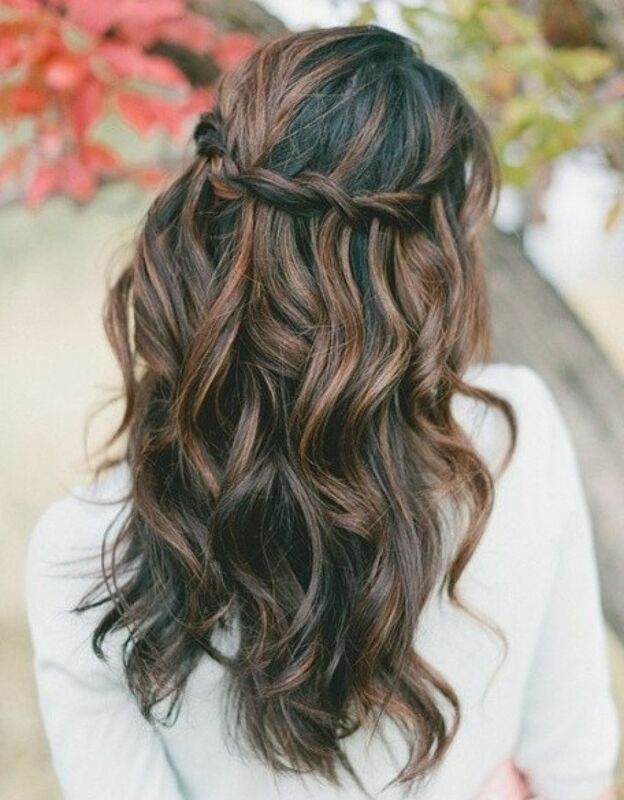 Doing some Pretty waves can do the trick. 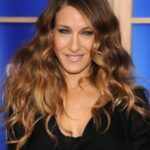 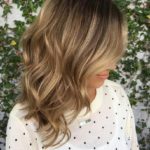 These carefree waves that screams chill and relax vibes is good for those who doesn’t like styling their hair for long hours. 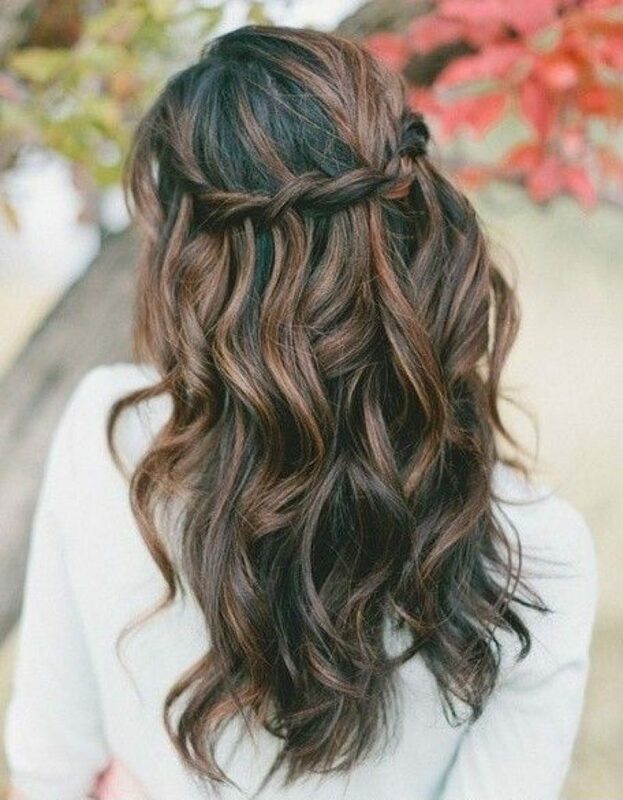 It is easy to do and last long. Another perfect prom hairstyle for long hair. 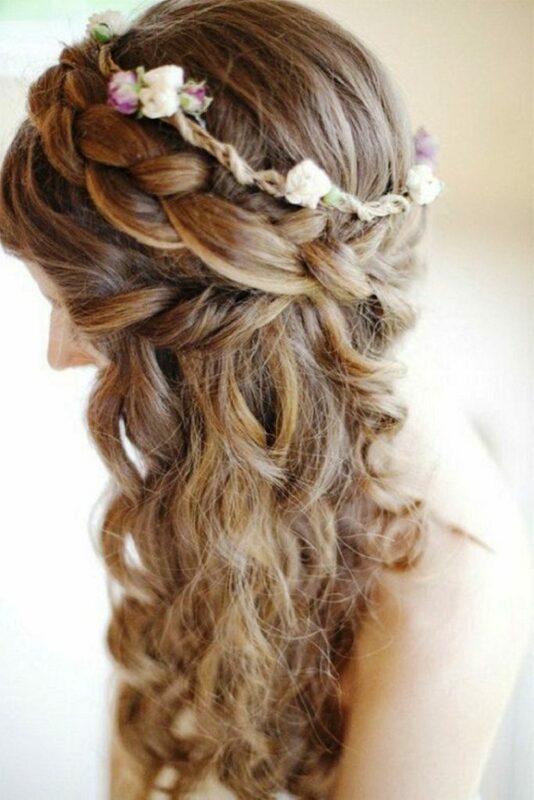 For a cute and fresh hairstyle for prom you can do a mixed braid. 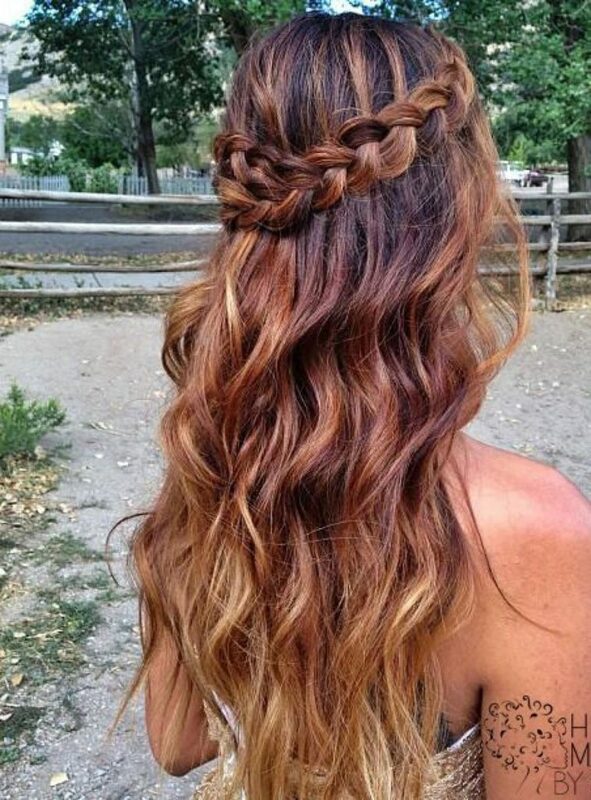 This hairstyle is perfect for those girls who love to braid their hair. 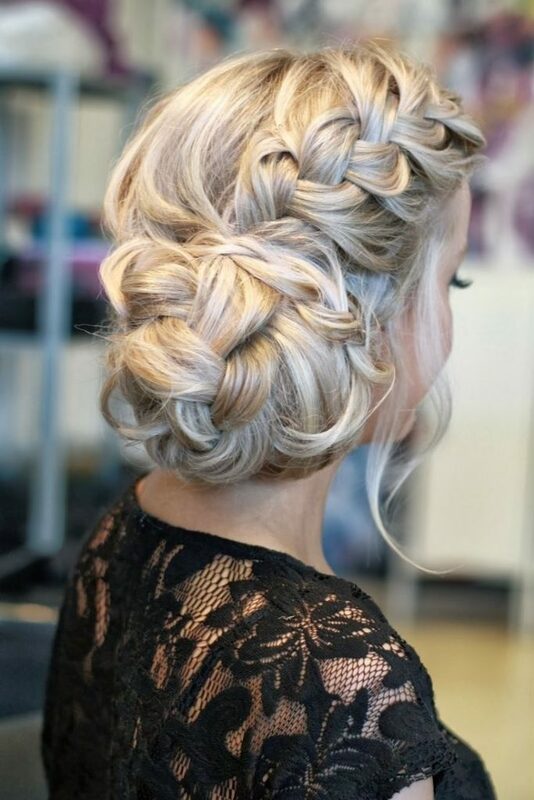 Doing a mixed braid is fun. 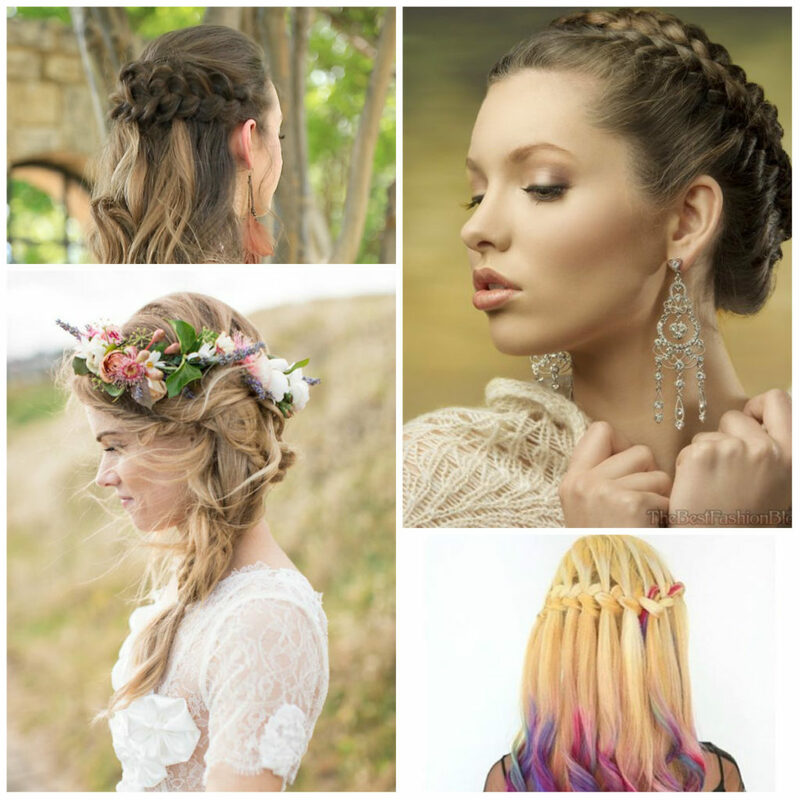 You can do whatever braid you think would suit your look. 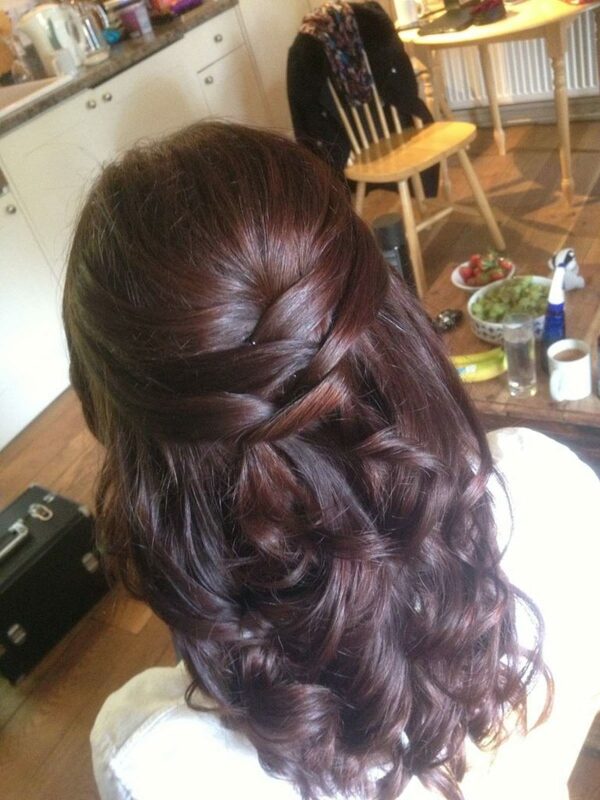 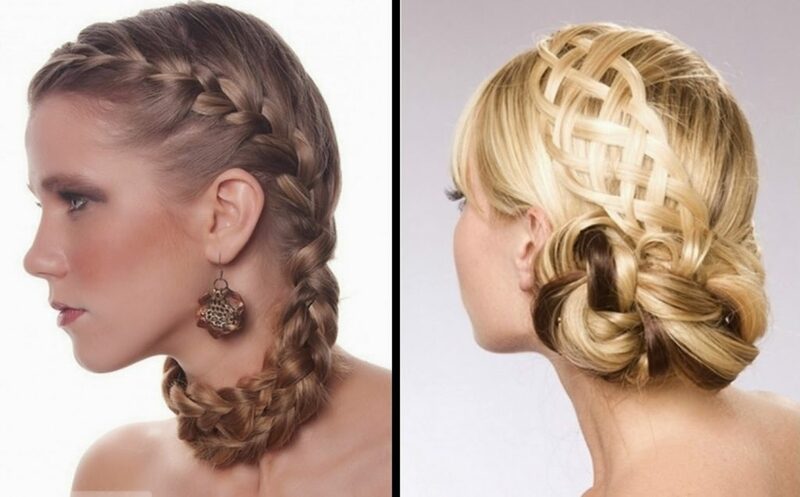 Having a long hair is a must to do a mixed braid prom hairstyle. 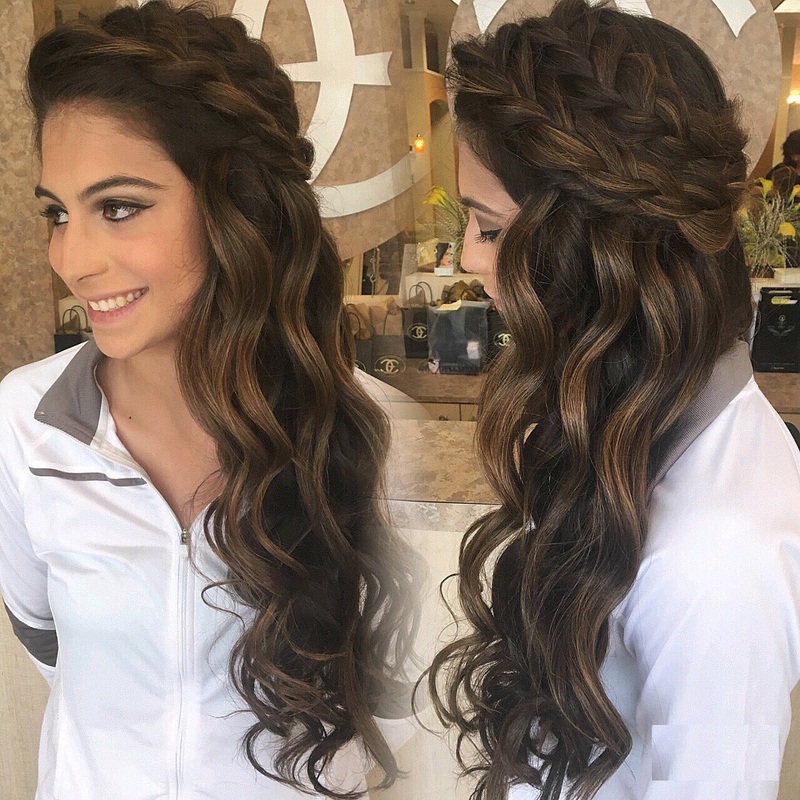 Whatever hairstyle you might choose to do for your prom look, as long as you feel confident and beautiful about it is what really matters and having fun while creating beautiful memories about your High School Prom.